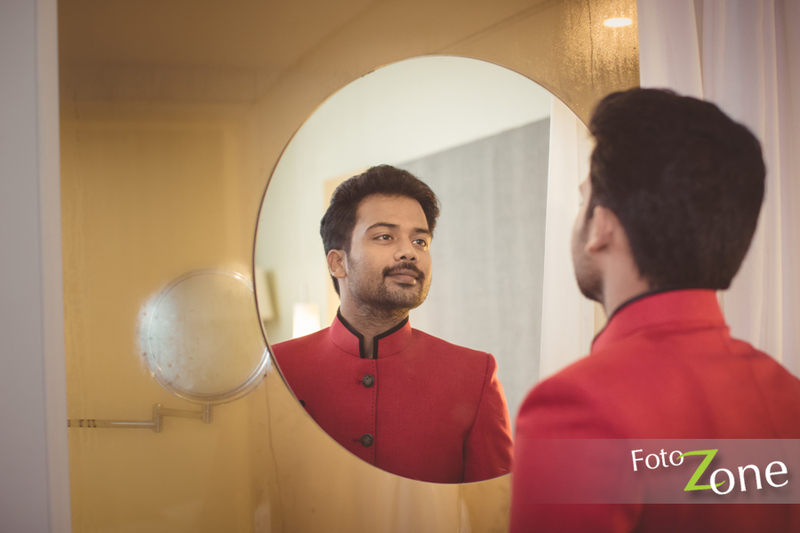 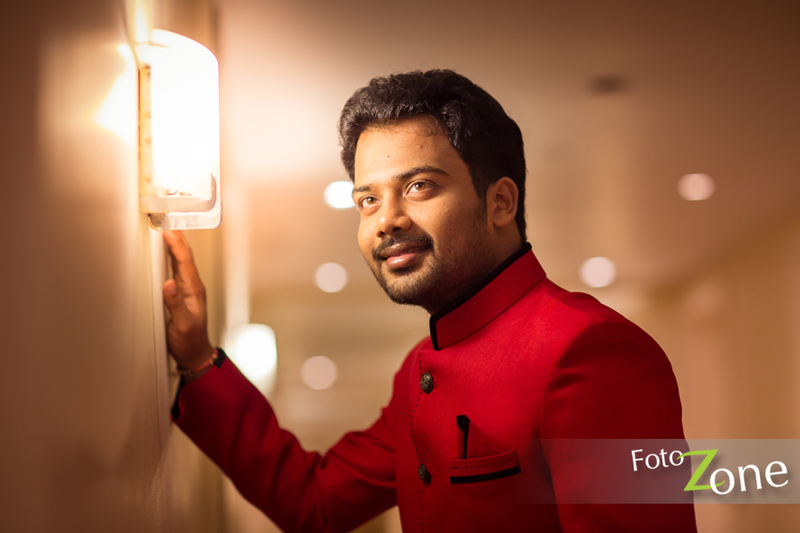 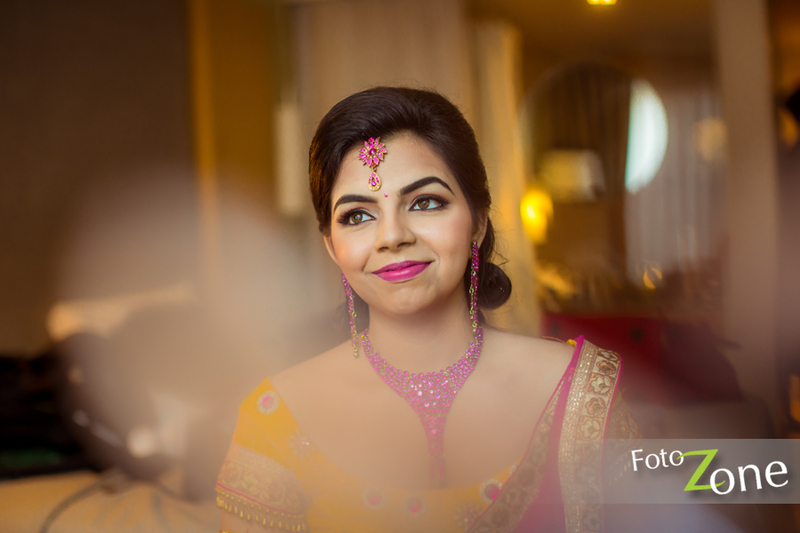 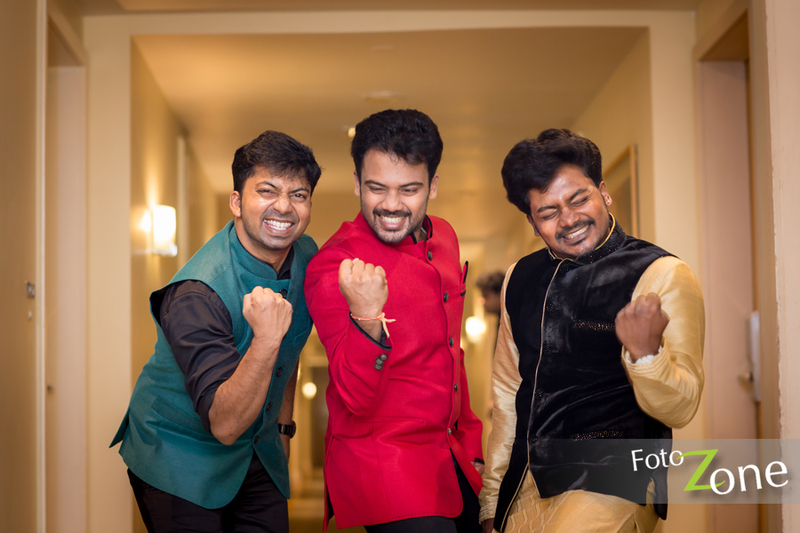 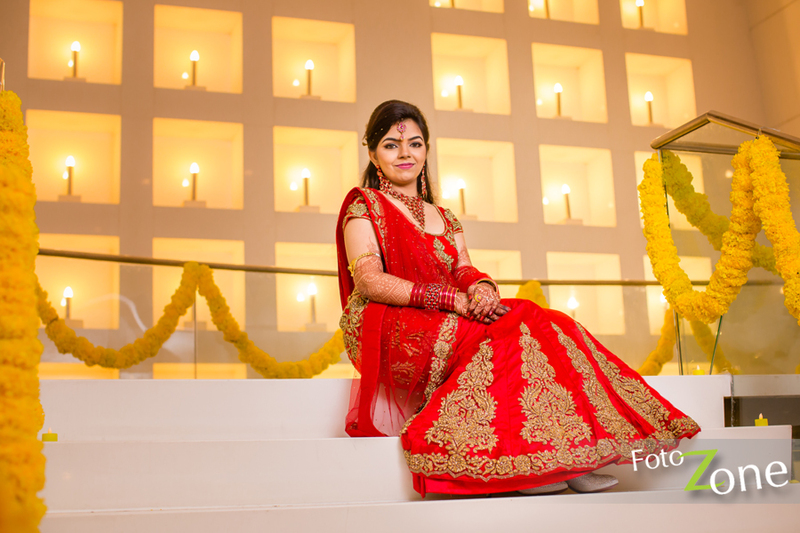 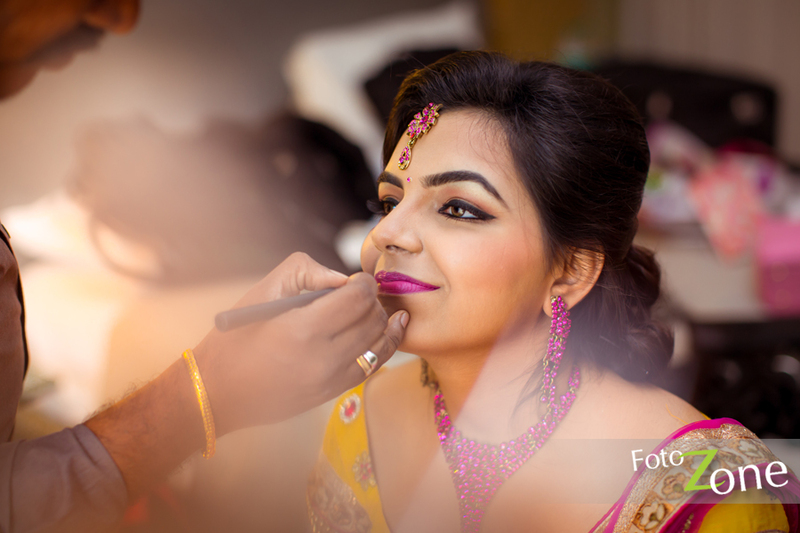 Candid Wedding Photography in Chennai captured by Chennai’s Famous wedding Photographer Santhosh and his Team. 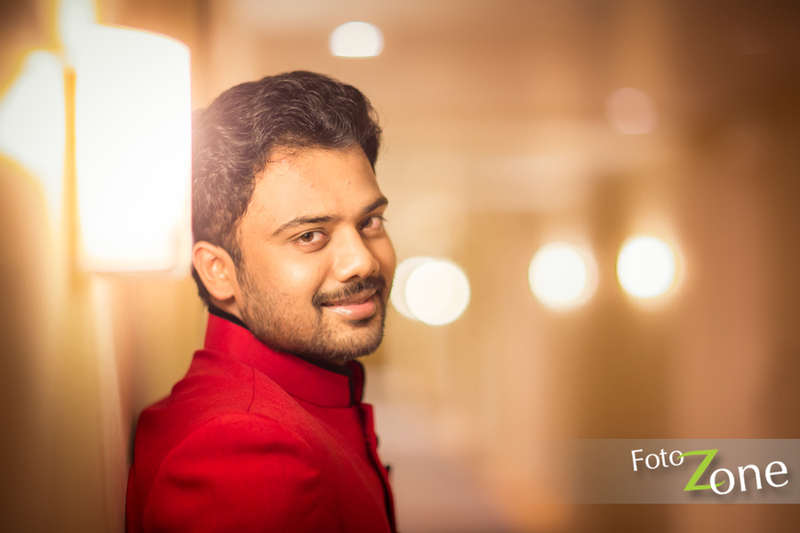 Well known Actor/Director Pandiyarajan Son Actor Prithivi Rajan Weds Akshaya. 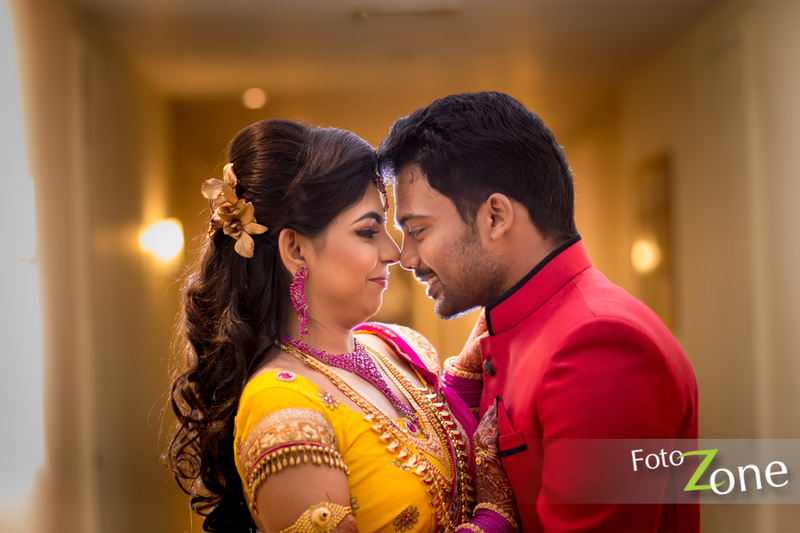 Engagement held at The Park Hotel, The famous landmark of Chennai. 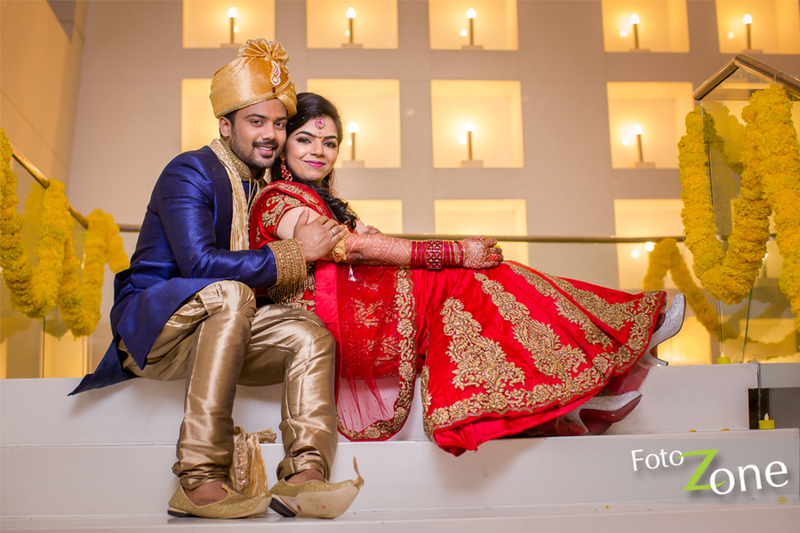 We got chance to capture wedding & Engagement of this couple. 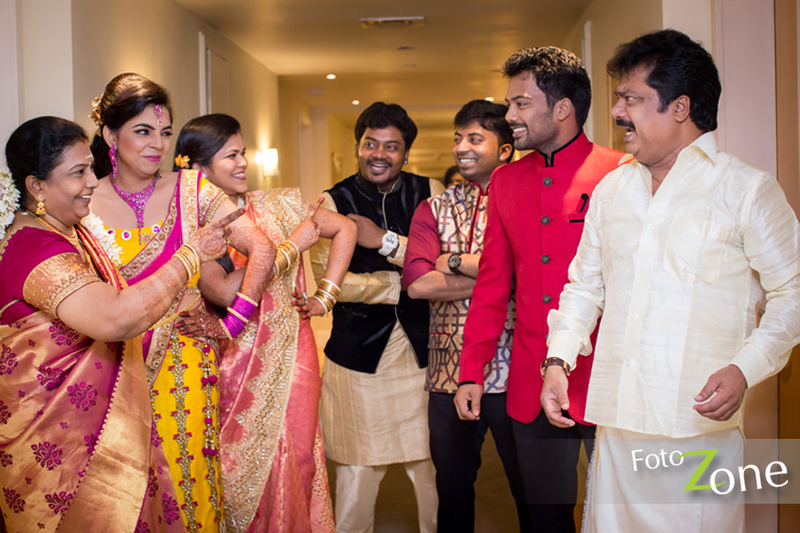 That was an Cinema Professional’s Event, Most of the Celebrities, Actors and Actress present at the event. 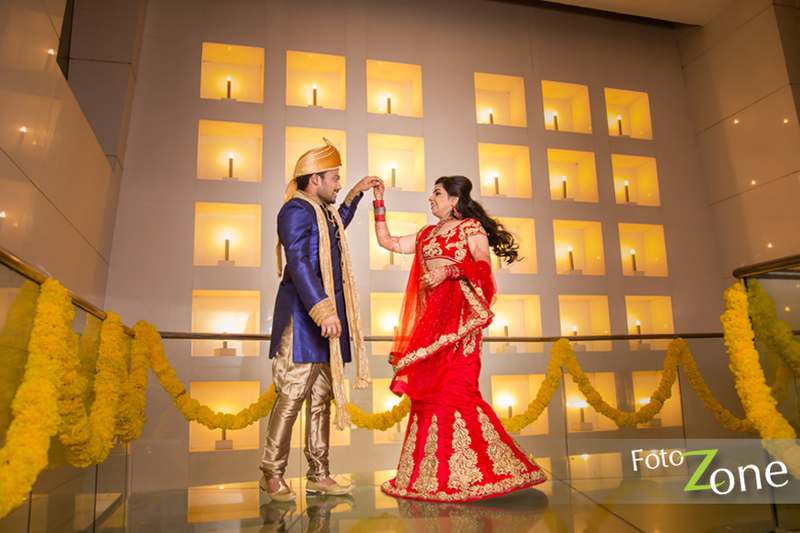 Find the Engagement Candid Videography here. 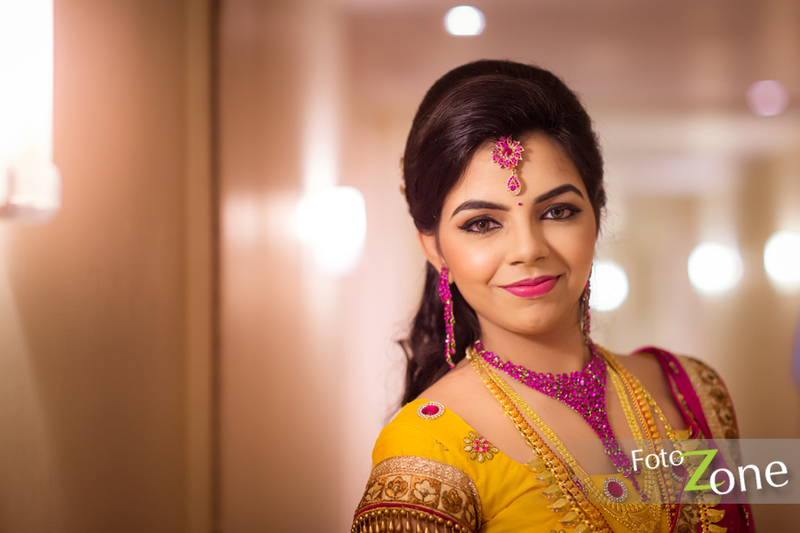 We make innovative concepts in Photography & Videography that would make weddings, memorable events and looking back years later, a real pleasure for generations. 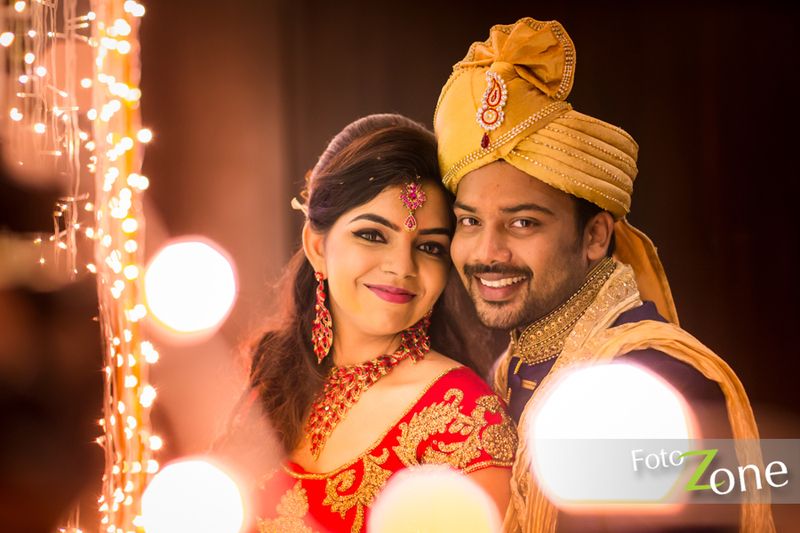 Whether it is colourful or sombre, full of life or with just a few friends, every wedding deserves to be immortalised in the most beautiful way and Fotozone brings that special touch to your special day.